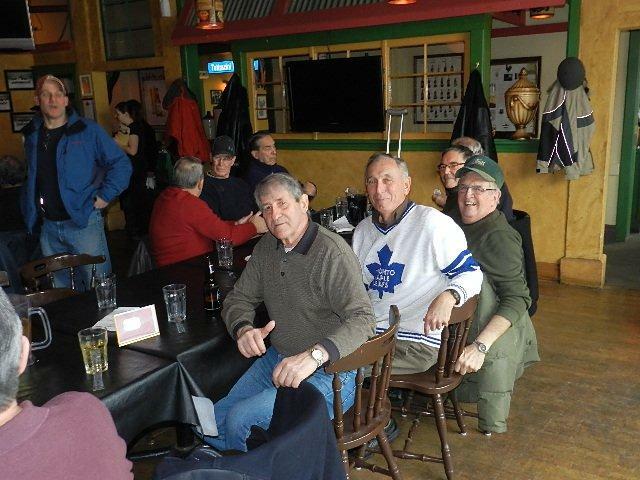 ON TUESDAY 1PM TILL 3PM AND THURSDAYS FROM 12.45 PM TILL 2PM. 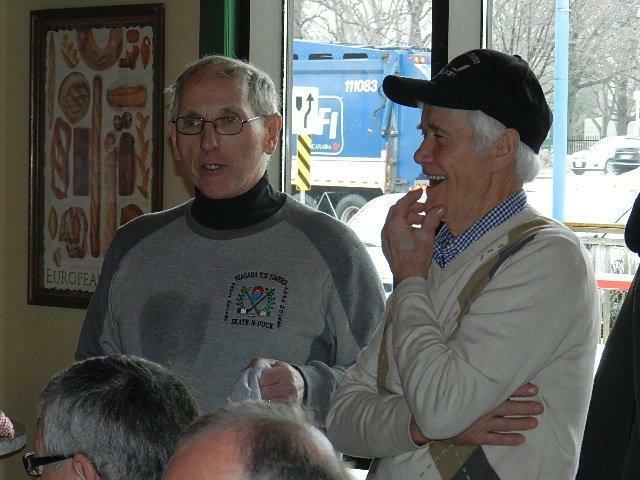 AND ENDORSED BY ME, PETER GOEHLE. 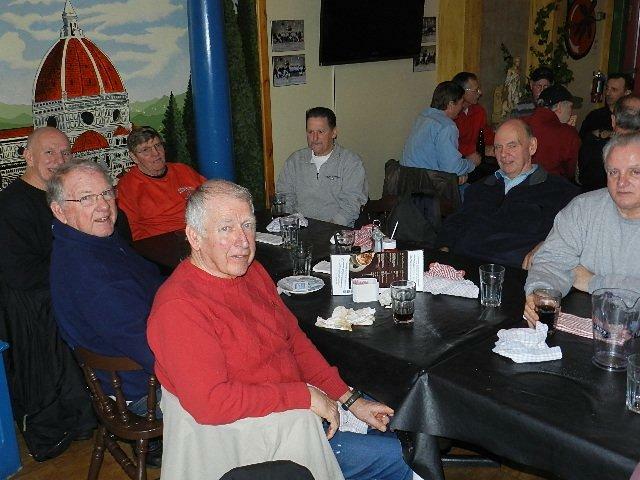 ESPECIALLY GUYS WHO HAD A SERIOUS HEALTH ISSUE, AND THERE IS NO CHARGE. 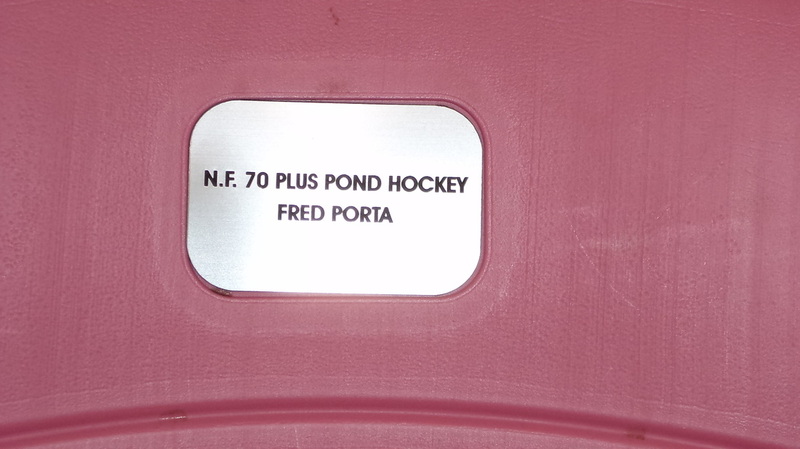 NIAGARA REGION AND WAS PRESENTED WITH A SEAT IN THE MAIN AUDITORIUM. 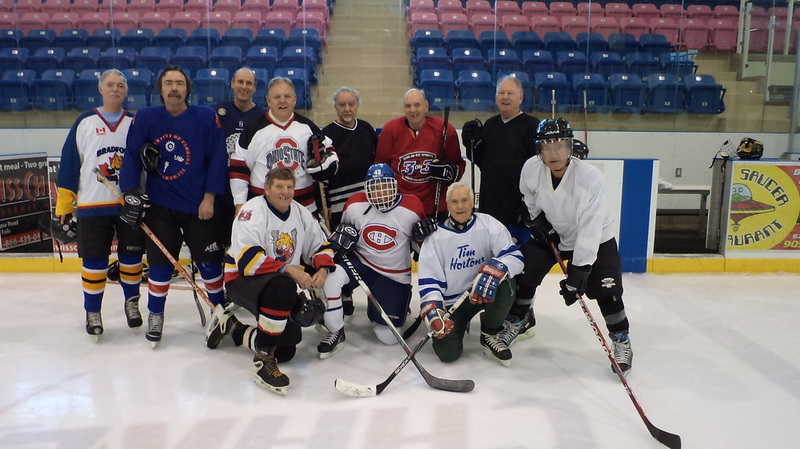 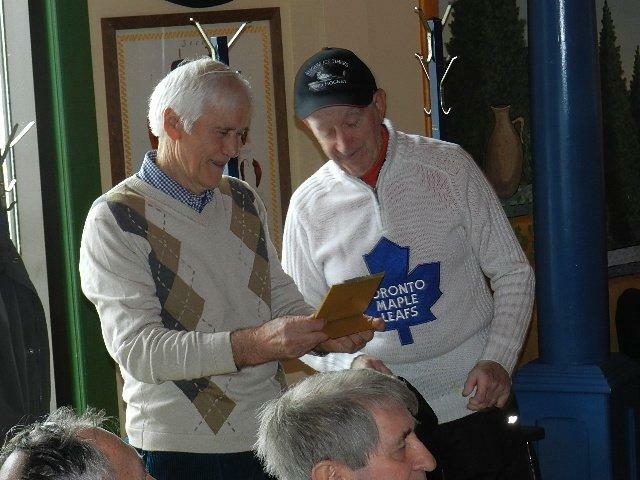 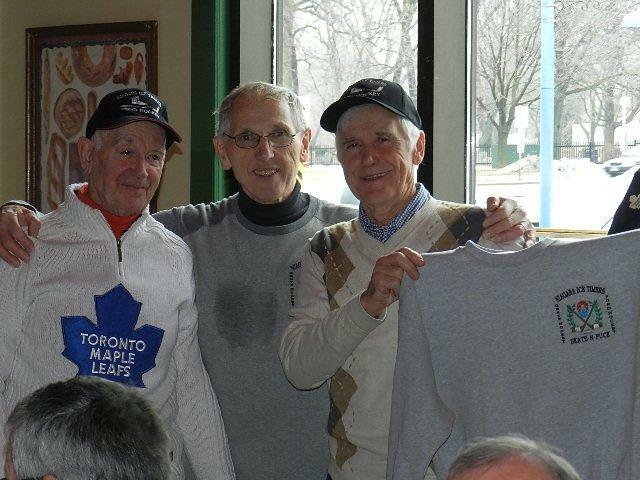 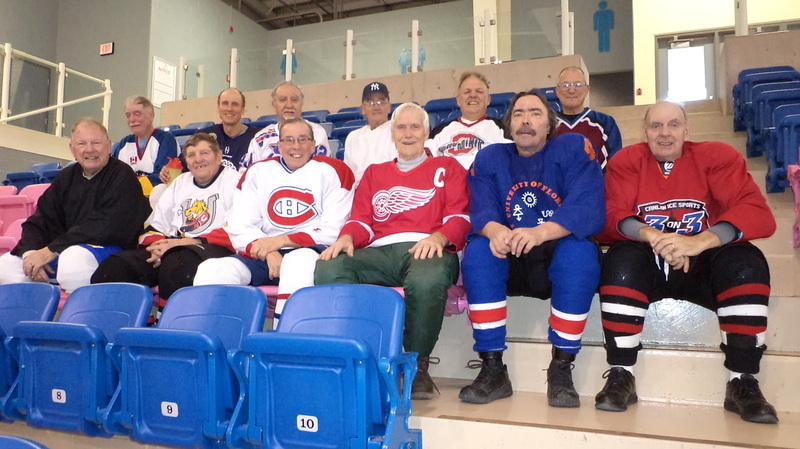 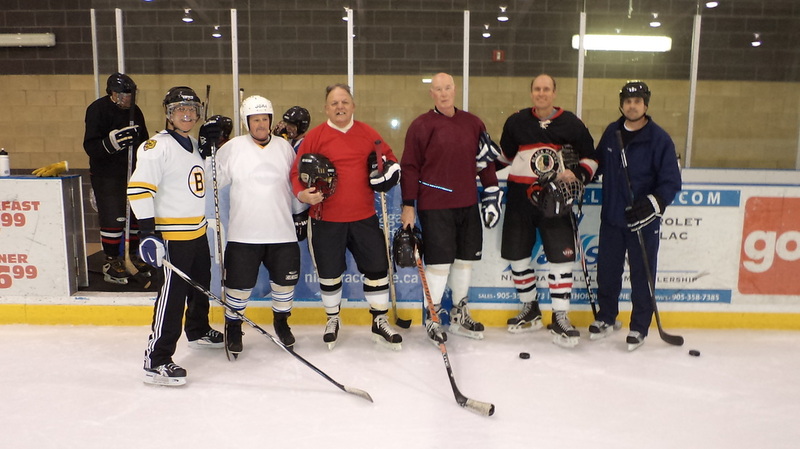 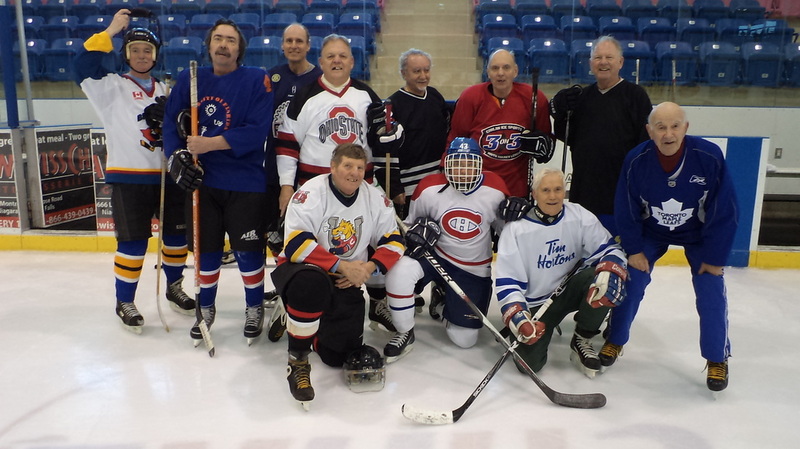 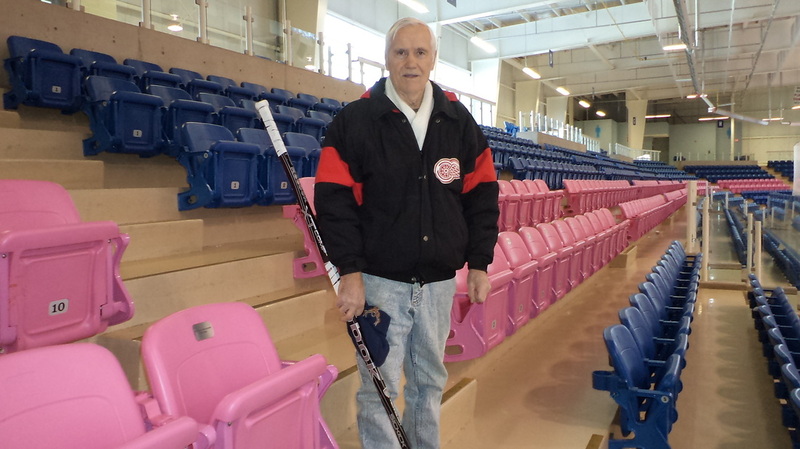 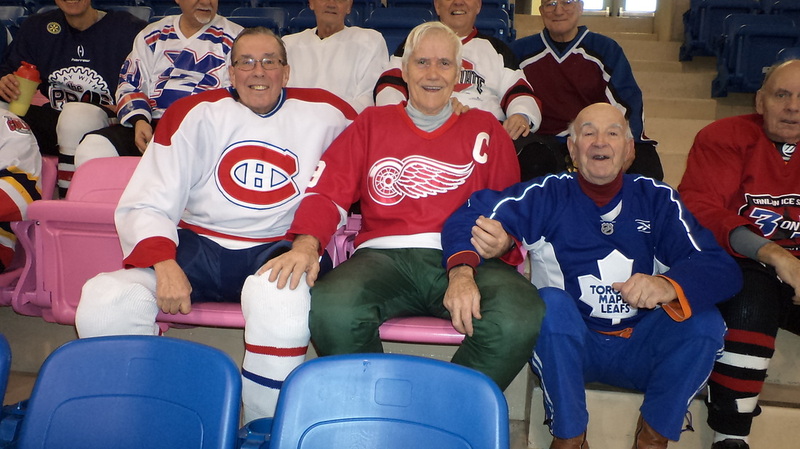 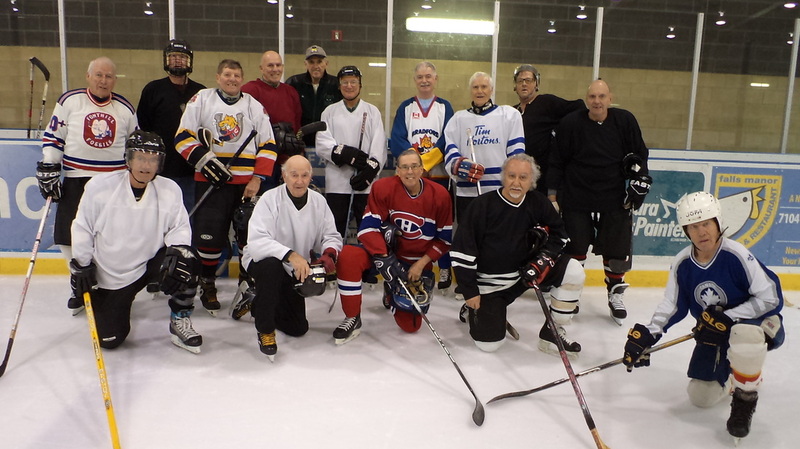 WHO IS ONE OF FEW OF THE ORIGINAL MEMBERS OF SENIOR POND HOCKEY WHEN IT WAS STARTED IN THE NIAGARA REGION.